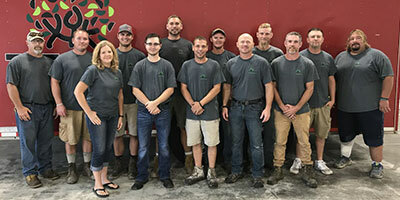 About us – Turf and Landscape Inc. Integrity, quality, and performance are what we’re all about. Since 1996, we have been a full-service landscape contractor, offering our services to both residential and commercial markets in the Cedar Valley. Our experienced landscape designers bring originality and creativity to every project, while our installers implement the design with professional, high-quality workmanship. Whether you need beautiful landscaping, long-lasting hardscaping, efficient irrigation, impressive lighting, or precise, reliable commercial mowing, we provide you with excellent service for every project. Our team of landscaping professionals strives to ensure your project fits your preferences, property, and budget. Jeff is the Owner and President of Turf and Landscape Inc. He started the business in 1996 which has grown to serve Northeast Iowa and the Cedar Valley. 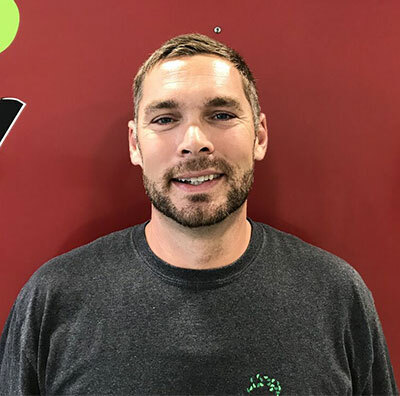 Since 1998 Aaron has been with Turf and Landscape and has over 20 years of landscape experience. Aaron specializes in hardscape installation. Mitchell specializes in irrigation work and service calls. Byron (aka B.J.) has worked for Turf and Landscape Inc since 1998. 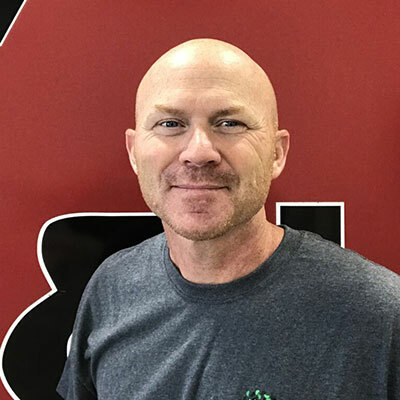 With over 20 years of landscape experience, B.J. specializes in water feature and planting installations. 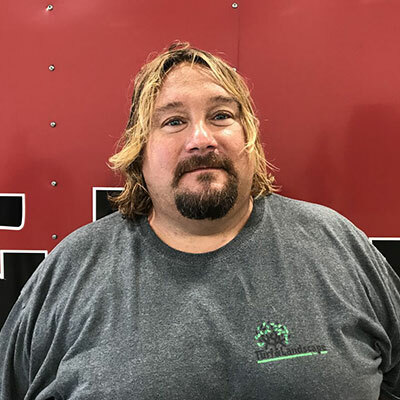 Jerry has worked for Turf and Landscape for since 2013 and works side-by-side with Aaron and B.J. for all landscape needs. He excels in irrigation work and patio installations. 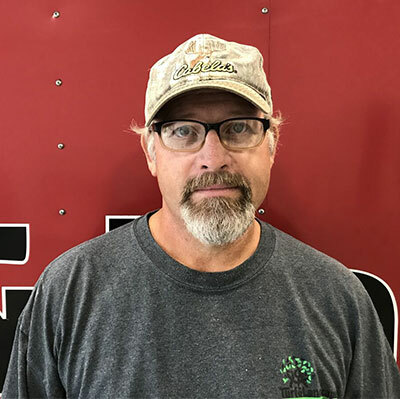 Dan has worked for Turf and Landscape since 2008 and specializes in commercial mowing needs for Northeast Iowa. 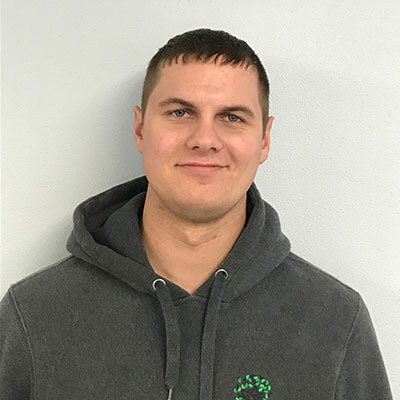 Lucas has worked for Turf and Landscape since 2012. Lucas specializes in landscape design and handles commercial landscaping projects.